Screen shot from Stuart Neilson’s review gallery of books with characters on the autism spectrum. Click on the image above to learn more, or go to http://gallery.stuartneilson.com/index.php?album=ASD-fiction. 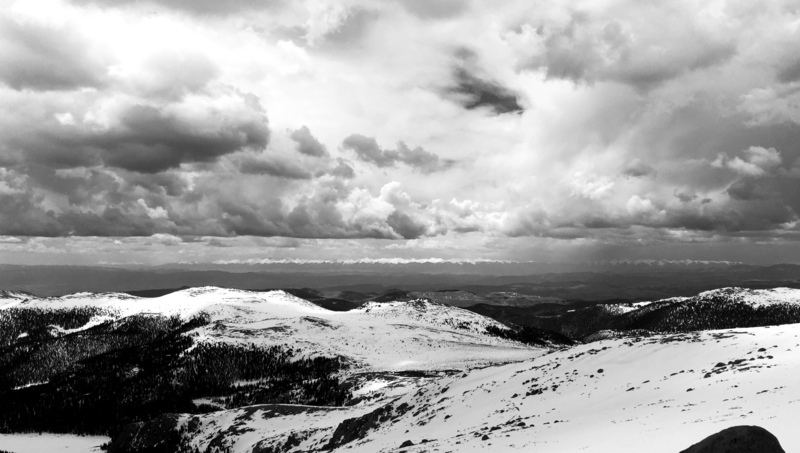 A view of the U.S. Continental Divide from the top of Pikes Peak in Colorado in the early spring of 2015. Photo by keagiles: CC BY NC ND. 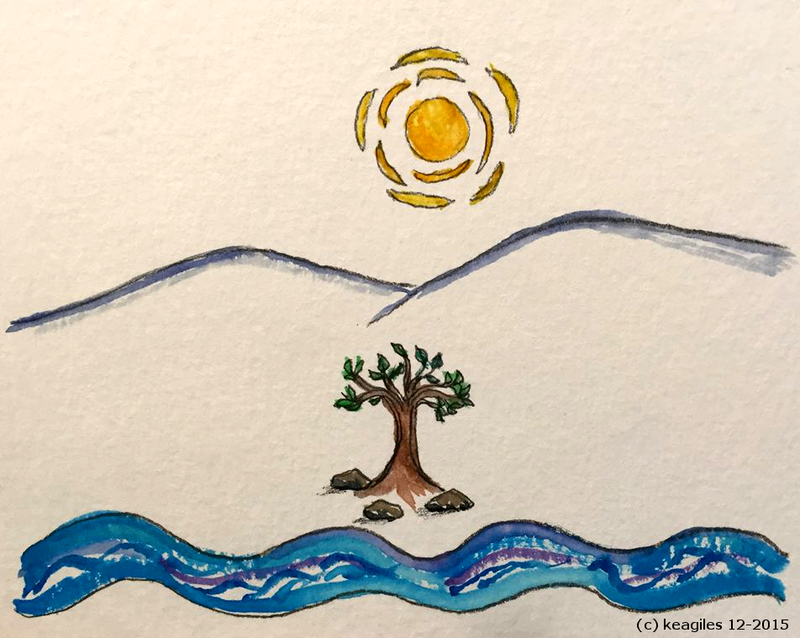 Click on the image for a vaster view. Screen shot from National Geographic article “Intimate Portraits of Bees.” Photo by Sam Droege, USGS. Pretty darn neato! 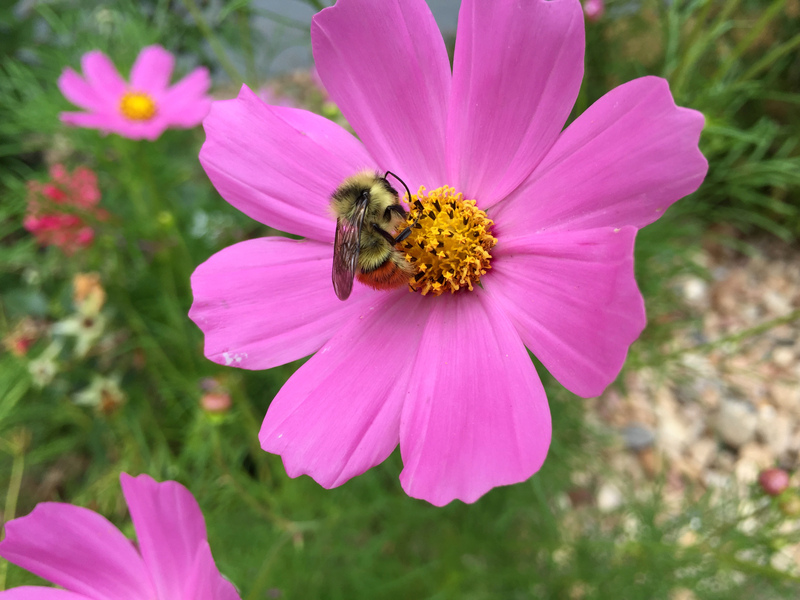 This beautiful little bumble bee caught my attention as it gathered pollen on this cosmos flower. Click on the photo for a larger image. Photo copyright keagiles. 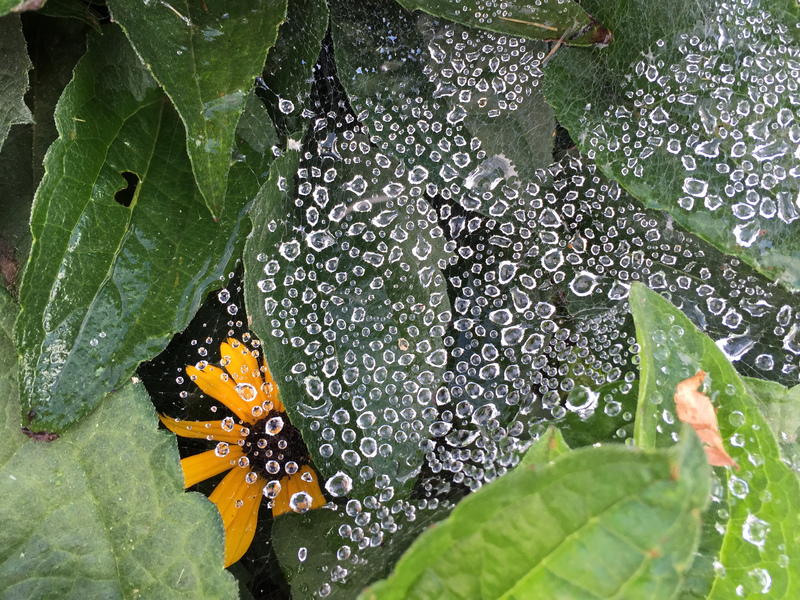 A surprise flower within a spider’s net maze, with raindrops. Photo by keagiles. Click on the image for a larger version. Note: All photos by keagiles are copyright keagiles and cannot be re-used in any format, cropped or otherwise manipulated without express permission from Kea Giles. 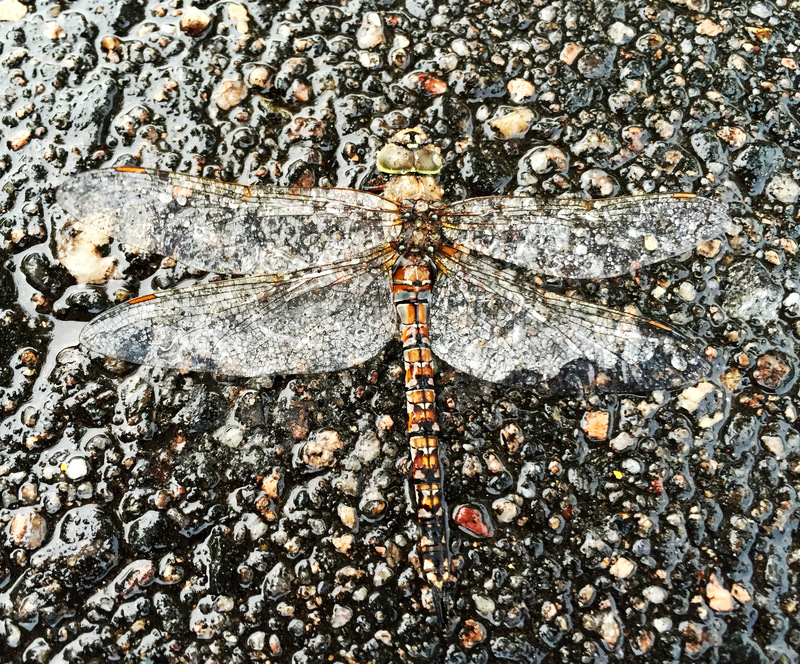 I found this dragonfly lying on the asphalt, in the rain. Looks like he was just reaching the end of his life cycle. Click on the photo to zoom in. Image copyright keagiles 2015.